Overdrive: Go Motorsport says... Join your local motor club! Go Motorsport’s display stand at this week’s Autosport International Show (12-15 January) will be promoting all forms of grass roots motor sport as organised by hundreds of car clubs throughout the UK. Proving that motor sport is both more affordable and more accessible than many believe, the ‘Join Your Local Motor Club’ showcase at the National Exhibition Centre will not only feature an array of inexpensive competition vehicles but also be manned by members of car clubs from the region around Birmingham’s NEC complex. Cars on show will include those regularly used for a wide range of disciplines including asphalt rallying, sporting trials, autotests, sprints and road rallies. Indeed many are unmodified road cars providing potential participants with one of the most cost-effective ways of enjoying the thrills of competitive motor sport without the need to invest in specialist machinery. Several of the vehicles also feature special controls permitting those with disabilities to compete alongside their normally-abled opponents. 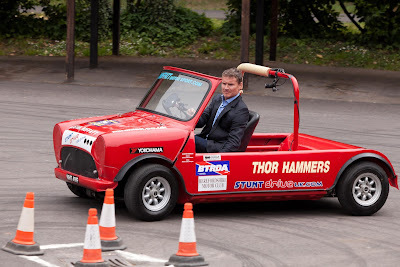 In recent months the huge amount of competitive fun offered by the thousands of events organised every year by Motor Sports Association registered local motor clubs has been highlighted on several major television programmes. 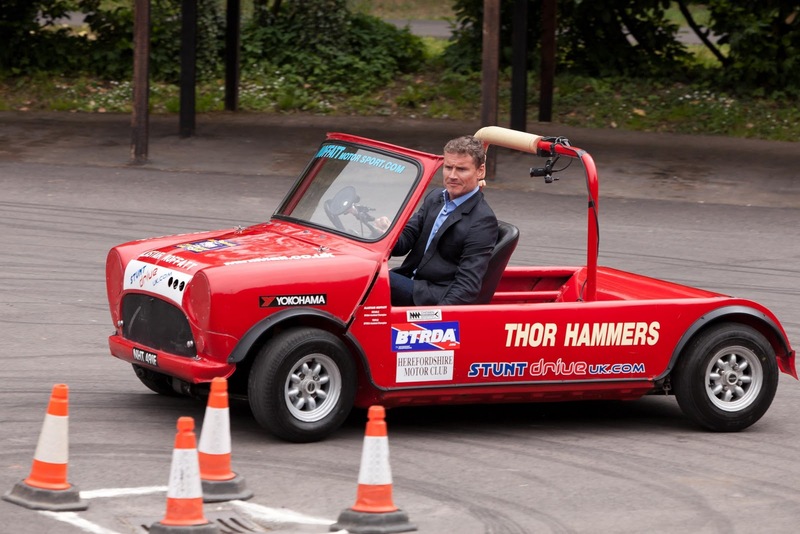 Former F1 driver David Coulthard experienced the delights of autotests, hillclimbs and sporting trials [we did that too!] for a feature aired on the BBC’s award-winning Formula One programme. Then last month, Vicki Butler-Henderson teamed up with Skoda UK’s reigning Intercontinental Rally Challenge Champion Andreas Mikkelsen to contest a 12-car navigational rally for Channel Five’s popular motoring show Fifth Gear. It is now hoped that many show goers at Autosport International will be inspired by those two high profile programmes and thus be encouraged to experience similar thrills by joining their local motor club at the NEC. Those MSA registered car clubs participating on the Go Motorsport stand at Autosport International are: Herefordshire Motor Club; Loughborough Car Club; the Mercia Motor Sports group; North Humberside Motor Club; Owen Motoring Club; Oxford Motor Club; Peterborough Car Club; Quinton Motor Club; Wolverhampton & South Staffordshire Car Club and the British Motorsport Marshals Club.